Between 1890 and 1900 the Tisseyre family, owners of the Domaine from 1875, built an attractive house with terrace and garden. 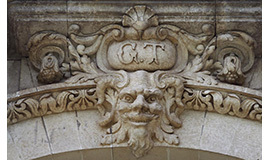 The family’s initials, “GT” for Guyonnet Tisseyre, can still be seen on the façade. The emblem of the estate is a grotesque theatrical mask depicting a human face, the original purpose of which was to ward off evil spirits. 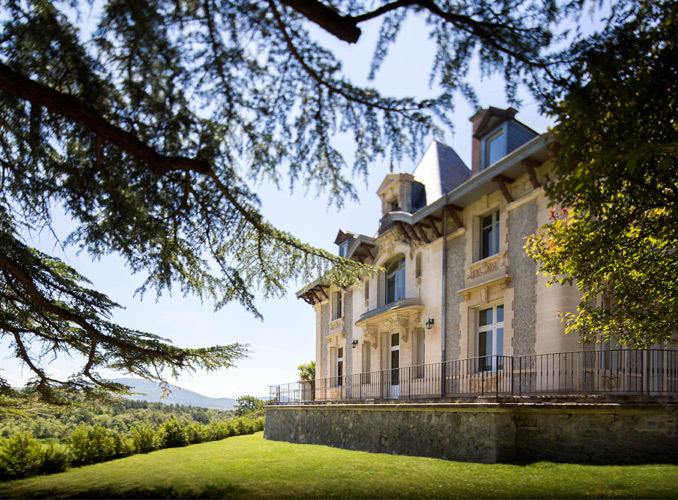 Located on the façade of the house and marking a real link with the Rothschild family’s passion for the theatre, the Domaine de Baronarques mask watches over the estate and its owners. The house now contains a number of reception rooms. Nearby outbuildings house offices for the Domaine’s staff as well as a tasting room and shop called the Caveau, or Cellar, open to the public. 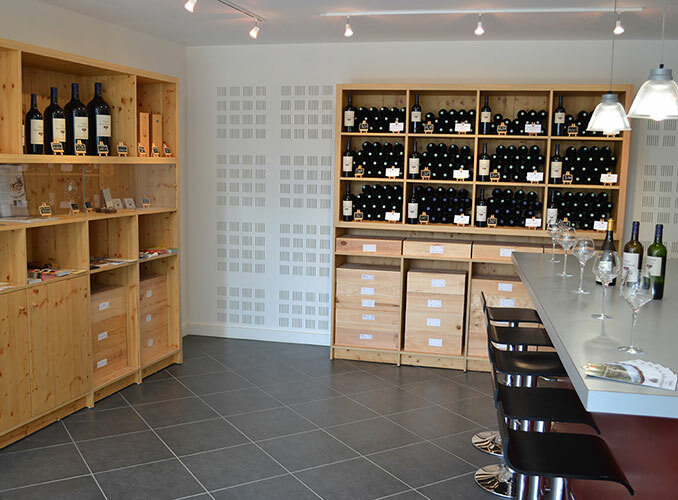 The nearby outbuildings have been converted into offices used by the staff at Domaine de Baronarques, as well as a tasting and sales area called the Caveau, open to the public.